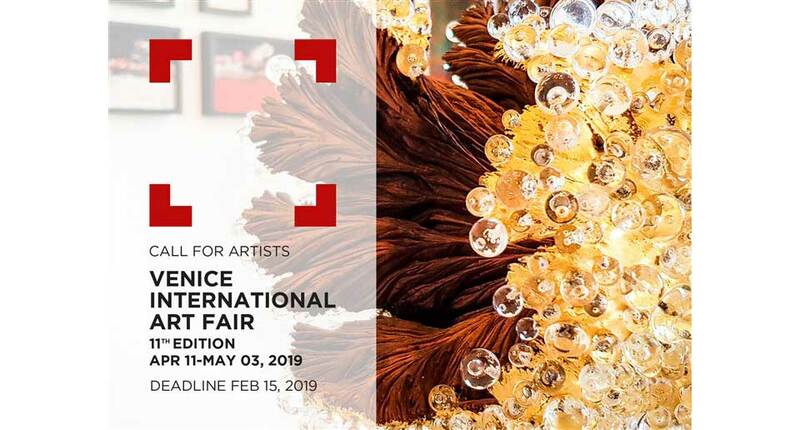 Venice International Art Fair is a contemporary art fair that presents collective and solo projects by leading and emerging international artists. Founded in 2001 by ITSLIQUID Group the 11th edition will represent a forum for direct exchange of ideas and contacts between collectors, artists, photographers, designers and art professionals. 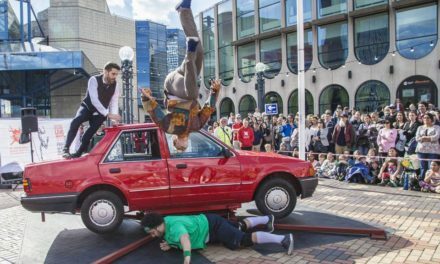 The art fair features paintings, sculptures, photography art, installations, video art and live performance. The Room Contemporary Art Space from April 11 to May 03, 2019, Misericordia Archives and at Palazzo Ca’ Zanardi from April 12 to May 03, 2019 and in other prestigious venues and historical buildings. Venice International Art Fair provides artists and exhibitors with the unique opportunity to present their works to an international audience of professionals as curators, gallerists, collectors, editors and publishers who seek to acquire, publish and encourage the best contemporary art talents. Venice International Art Fair will be held in Venice, at The Room Contemporary Art Space from April 11 to May 03, 2019, at Misericordia Archives and at Palazzo Ca’ Zanardi from April 12 to May 03, 2019 and in other prestigious venues and historical buildings. Venice International Art Fair 2019 analyzes the relationship between body and space, and the hybridization between identities and cultural/physical/social/urban settings in contemporary time, through two main sections: Liquid Rooms and Future Landscapes. Liquid Rooms analyzes the hidden parts of our identities, through an immersive experience inside the fascinating universe of the complex labyrinths of our consciousness. The human body is a changing system that connects us with other bodies and spaces to perceive the surrounding reality; a strong communication system with its own language and infinite ways of expression. Future Landscapes are abstract, infinite and conceptual, associated with a sense of freedom and infinite extension. Primarily experienced with the mind, spaces redefining their limits and borders, transforming surfaces in open flow of pure ideas. This section focuses on the concept of the borders and the structures between body, mind and soul, the human identity and the city, the space and the ground. We invite artists, architects and designers to be inspired by the magical power of Venice, exploring the connection between desires, needs, fears through rituals that brings human kind to change, to transform and to evolve their inner world. We welcome any artist, photographer, gallerist to apply for Venice International Art Fair. You can submit your works or installation project, get a space or a dedicated place where you will be presented internationally.